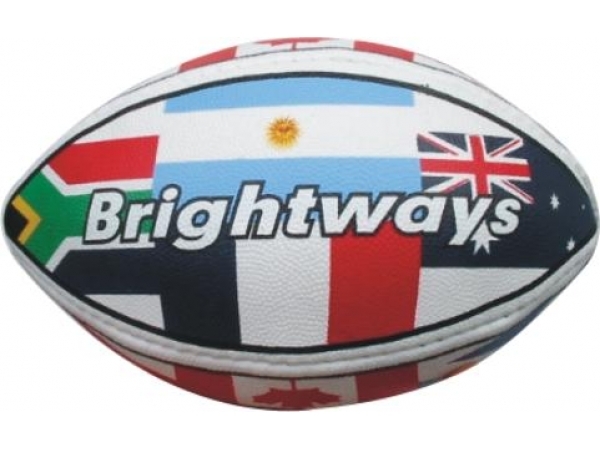 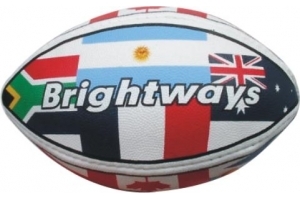 Brightways | Mini Rugby Ball in PVC Leather. 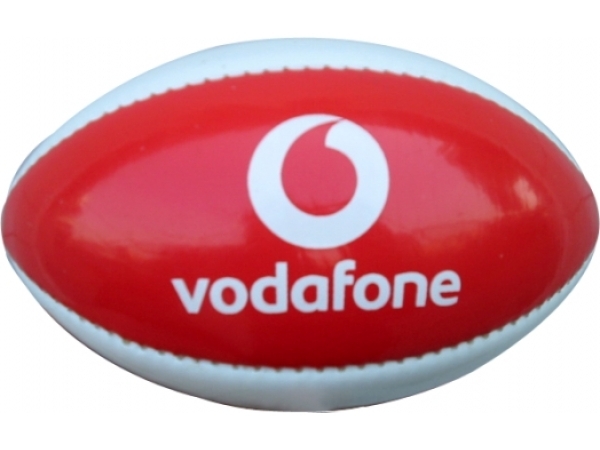 Mini Rugby Ball in PVC leather in smooth and textured finish with latex bladder. 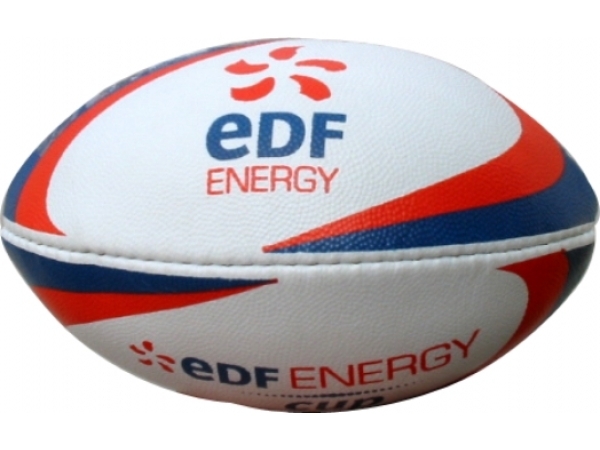 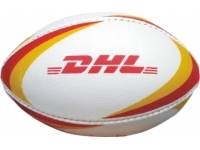 These balls are manufactured in a wide range of primary & PMS colours and can be customised with any design you require. 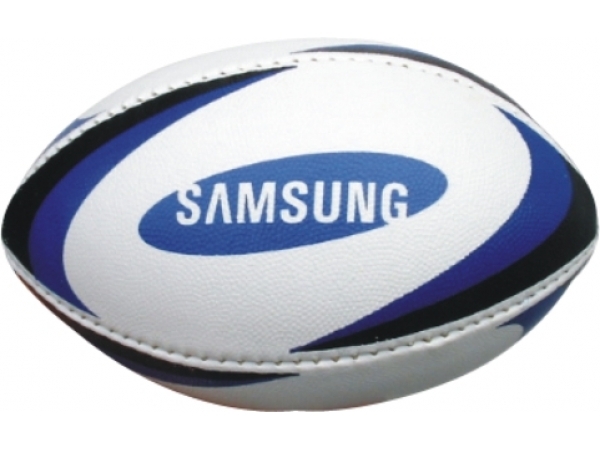 An Ideal product for Rugby clubs and premium promotions.